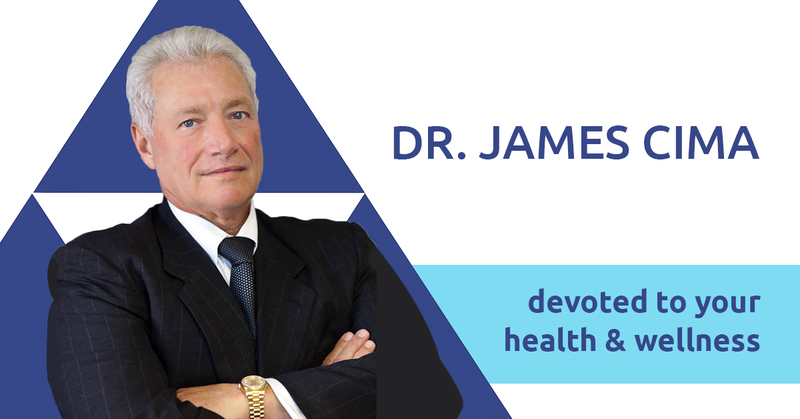 Dr. James Cima established Cima Health and Wellness back in 1981 to help improve the lives of families and individuals in Palm Beach Gardens. We’ve had the privilege of watching our community grow ever since. We take care of all ages and types of injuries, helping you and your family achieve your health goals and feel better than you ever thought possible. Thanks to the unique nutrition and functional medicine approach that Dr. Cima has developed over his many decades in practice, we’ve helped people with varied complaints like diabetes, digestive issues and concerns with the liver, gall bladder, lungs and cardiovascular system.We can even help you lose weight safely and effectively. Find out what we can do for you – contact us to book a complimentary consultation with Dr. James Cima today! We are a mile west on PGA Blvd. of the Gardens Mall, 100 yards on the east side of Military Trail. We’re conveniently located between the Florida Turnpike and I-95, just south of PGA Boulevard. Our office is one major street north of Northlake Boulevard and one main street south of Donald Ross Road. Make an appointment today!